Jimmy: Someone should contact Pucca and report how unscrupulous entrepreneurs are ripping her off. 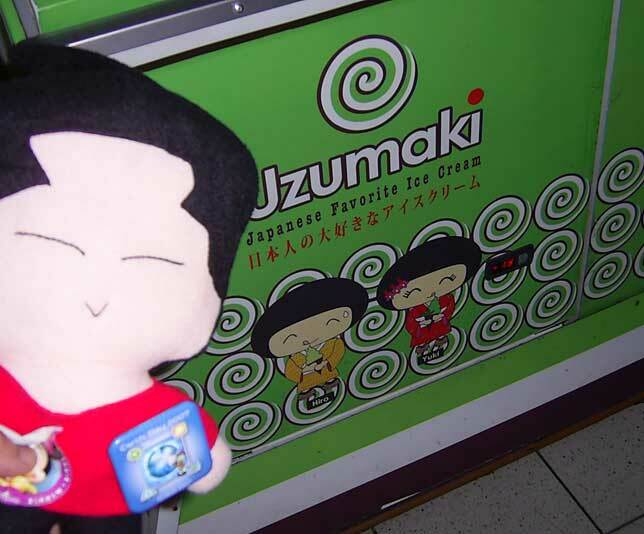 Jimmy have you seen yourself as a plushie? Look who’s talkin man. Jimmy? you must be kidding.